Have you ever been in desperate need of a manicure and so found yourself spending hours on the phone trawling through your manicure hotlist to try and get an appointment… and then finally accepting the only available manicure window on the other side of town, which will take you an hour to get to and you’ll probably smudge your nails on the tube home anyway? No? Well I have. And this is why when I discovered Ruuby, I did a little whoop of joy. 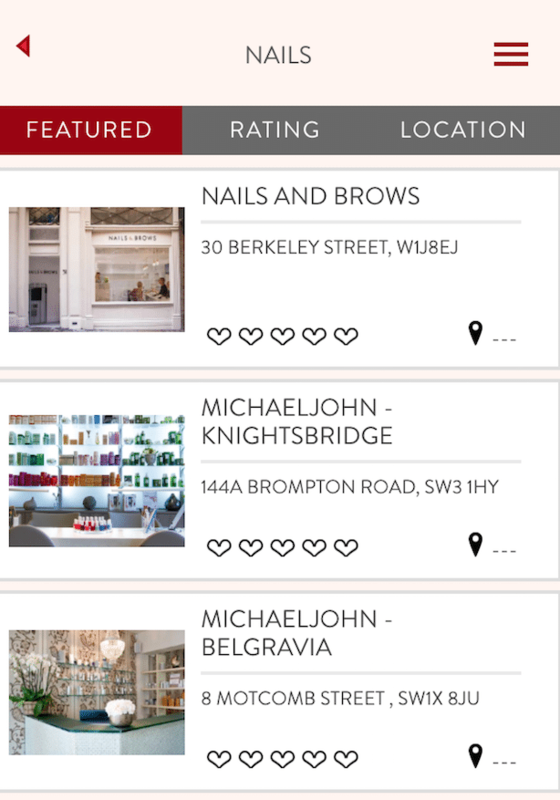 Ruuby is a beauty concierge app, which gives you unprecedented access to the appointment books of London’s top spas, salons and beauty therapists at the click of a button. 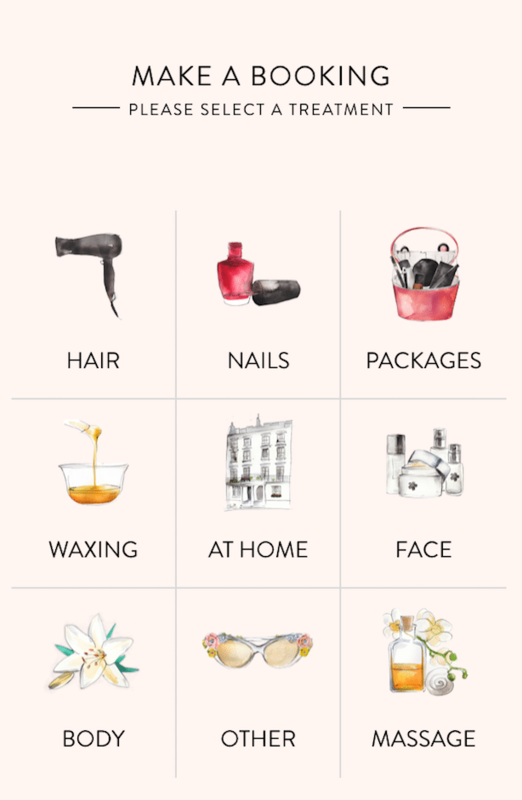 You then can book your appointment directly through the app and either arrange to head out to a salon/spa, OR book a beauty therapist to COME TO YOU. 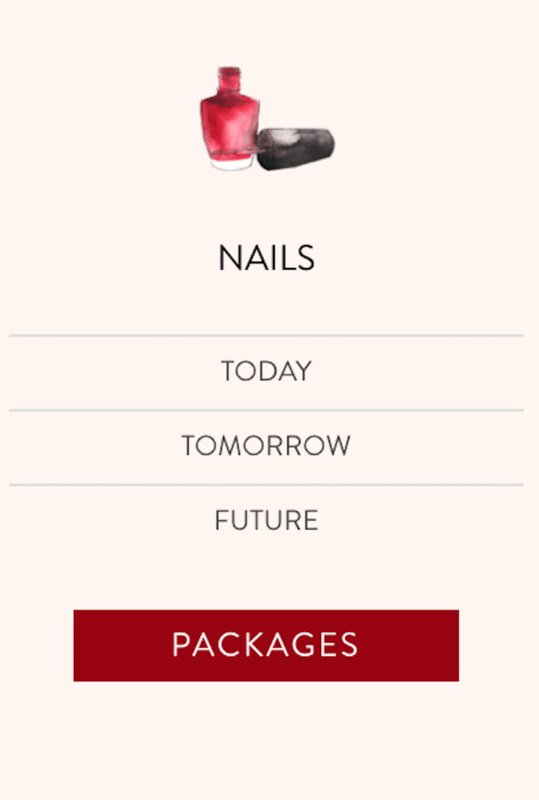 I was in dire need of a pedicure after my holiday, so I downloaded Ruuby and booked a beauty therapist to come to my home yesterday (Ruuby Tuesday) afternoon…easy-peasy-ping-a-ding-ding. My therapist arrived with everything she needed – I just needed to provide a chair and a towel. I sat on the sofa, selected my colour and she was off! 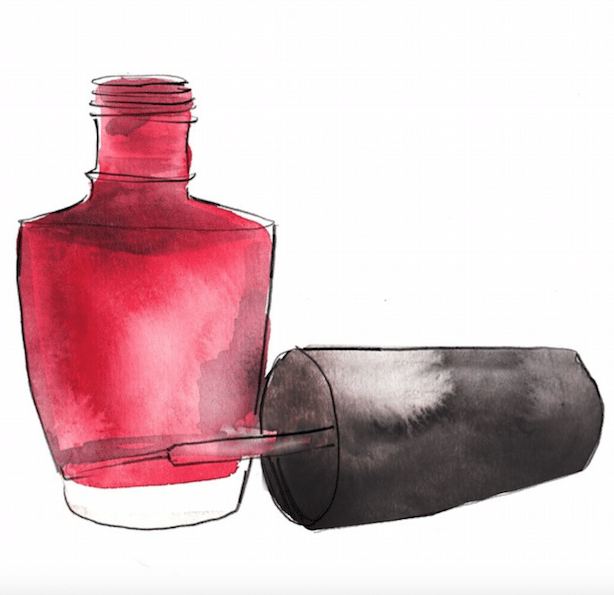 This was without a doubt, one of the best pedicures I’ve ever had – I was extremely impressed. 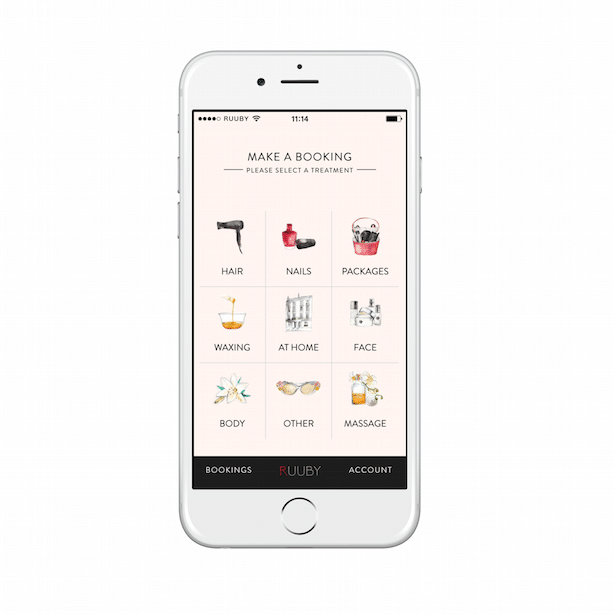 I really can’t fault Ruuby at all – and the best bit is that the app is driving business to local salons, which customers may not have originally known about. 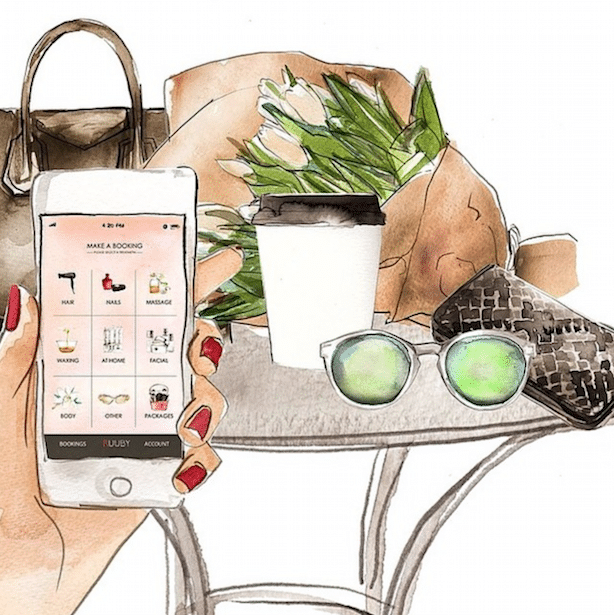 The app has cleverly taken all the frustration and fruitless googling and phone calls out of an ultimately luxurious experience. It’s not called TREATment for nuffin. 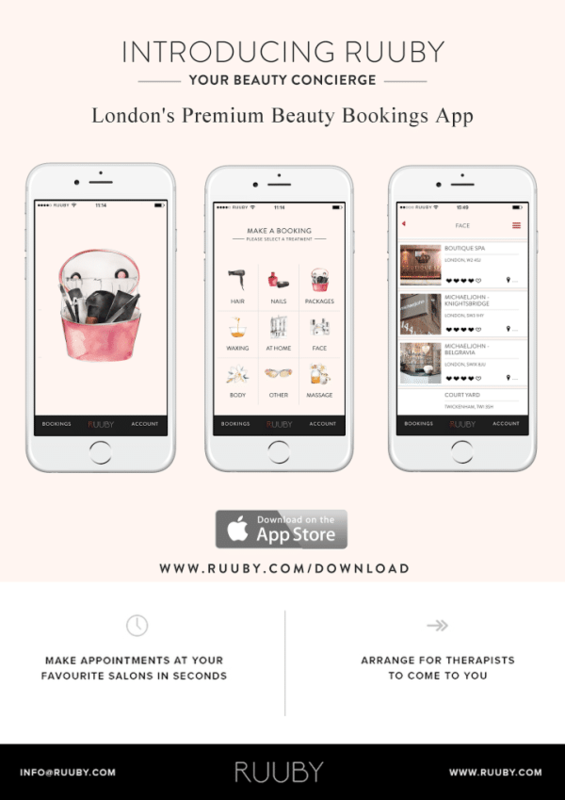 You can download the Ruuby app here. p.s. If you’re confused about the title of this post, here’s a little hint..